According to police, the motive for the murder is unknown at this stage. 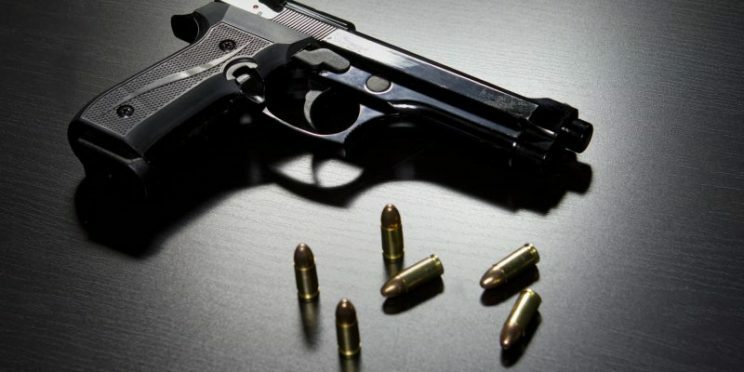 Port Elizabeth police in the Eastern Cape are investigating a case of murder after a 30-year-old man was shot at his home in Kwazakele. Police spokesperson Captain Andre Beetge said Sinethemba Payi was shot and killed at his home in Mbilini Road, on Wednesday night. Beetge said it was alleged at about 9.30pm three suspects knocked on his front door and called Payi to open the door. Beetge said when Payi opened the door, he was shot three times by the suspects. The suspects fled on foot after the shooting. Payi’s 25-year old girlfriend found him at the front door. He died at the scene. Beetge said no items were stolen by the suspects during the incident. Any person with information that could assist police with this investigation is asked to contact Lieutenant Colonel Willie Mayi at 082 697 5914.